Contact Raptor Films below for more information and availability or find out when and where the next tour class happens before it goes public. RISE ABOVE THE NOISE 2018 TOUR COMING SOON! 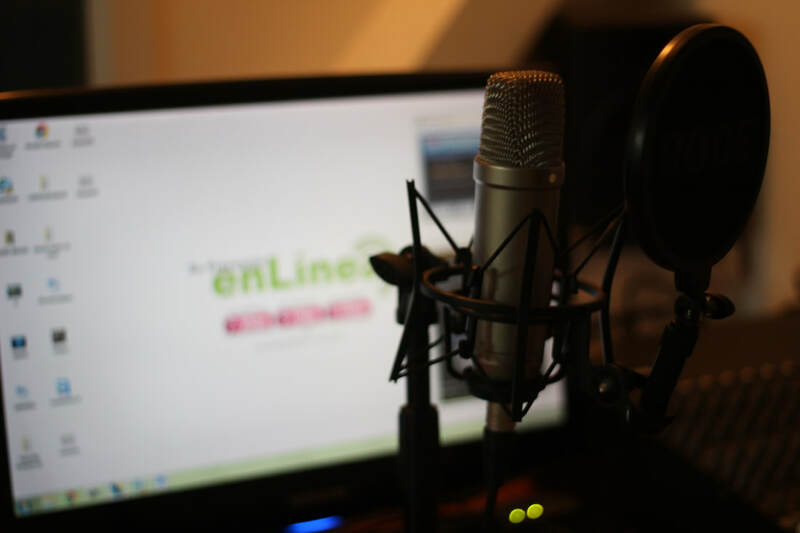 Looking for a great opportunity to learn how to podcast or improve your knowledge and skills? 1. Promote yourself with the newest broadcast medium. 2. Promote your product or business. ​3. Establish yourself as an expert in your field. 4. Generate / Increase your income. Podcast Radio is the future! 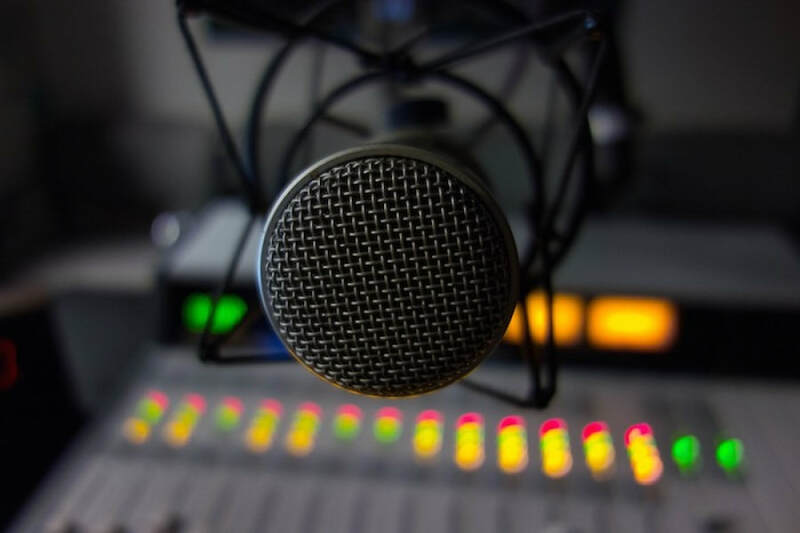 The future of radio is in podcasting. Talent base is growing, content is getting better, and advertisers are looking for a way to reach YOUR audience. 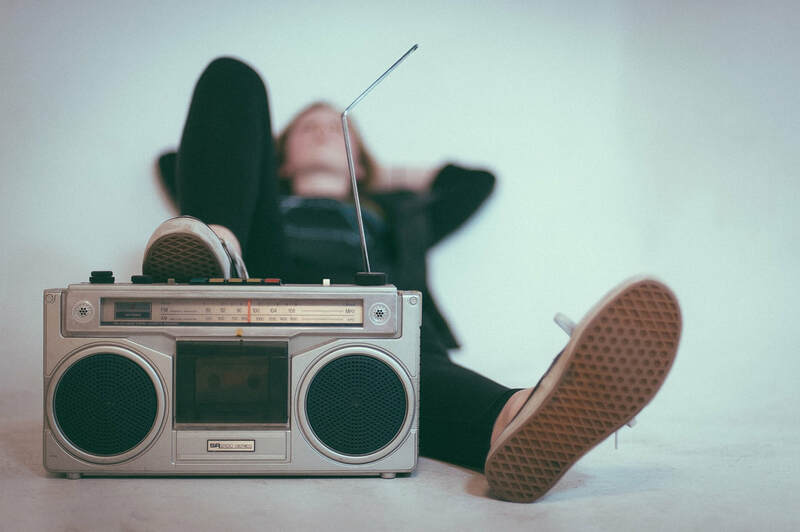 With this podcasting course, Improve your delivery, your content, your style, Learn what equipment options and software to buy, all while having fun. Bing began his career in the entertainment industry in the 1980's working in both radio and television. His passion for music led him into the recording industry producing dozens of songs and several albums with one of his own compositions making the top 40 on mp3.com. Over the years, Bing has produced and directed music videos, TV shows for local Southern California TV stations, Television commercials, model photography and internet broadcasts. Bing loves doing visual effects for independent films and fan fiction as well. His radio career included being a co host on the comedy morning show "The BAD Morning Show" that simulcasted on satellite radio and tv for 12 years. Though Bing is a passionate film director, cinematographer, editor, audio engineer, and 3D animator, he can be found once in a while moonlighting as Doc Brown from Back To The Future at Comic-Con...Great Scott! Ready to learn what podcasting is all about and what it can do for you? This is a great place to start! Already podcasting with someone and have your own equipment? Split the cost and take your show to the next level! Already podcasting? Want to up your game? Rise Above the noise? Already have your own gear? This is a great choice for you! Got your podcast team? Looking to start out with professional gear? Split the cost and do it right! Just starting out? Upgrading? Want a solid system with a solid plan? This is YOUR package. And the gear goes home with you! ​Have More Questions? Contact Us! Raptor Films recommends CastBox to get started in Podcasting!